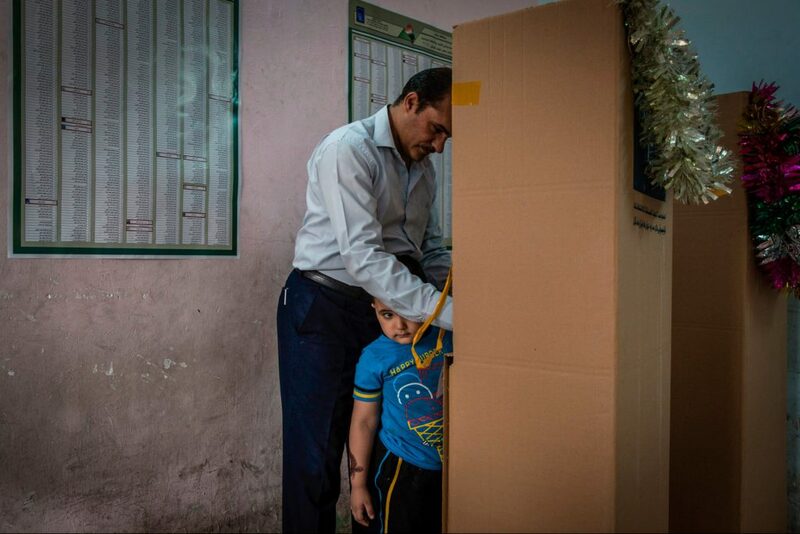 Nine Iraqi judges will be nominated today to oversee a manual vote recount of the country’s recent national election. They will supervise the electoral commission’s review of roughly 12 million ballots. Iraq’s parliament passed an amendment Wednesday that permits a vote recount amidst accusations of electoral fraud, given the unexpected, narrow May 12 victory for Shiite cleric Muqtada al-Sadr over incumbent Prime Minister Haider al-Abadi’s al-Nasr coalition that has endured the insurgence and retreat of ISIS. Al-Sadr’s nationalist Sairoon faction won the plurality of parliamentary seats and is contesting the investigation. Even though it will not necessarily alter the coming government, the recount may spark active conflict that never strays far from Iraqi political and ethnic groups. Already, a truck bomb exploded and killed at least 18 people in the Sadr City, a Baghdad district linked directly to al-Sadr and his supporters. In the event that formerly anti-US cleric officially assumes power, Iraqi politics will shift from an established elite to a more nationalist rhetoric partially focused on minimising Iran’s influence. Al-Sadr may have to face losing some support in parliament with the recount, which will embolden the Sunni blocs to push back against al-Sadr’s agenda.